Me and my family had a very good time in Agra thank to Taj Journey company. They provided excellent service. 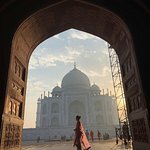 Very interesting excursion around the city including Agra Fort and Taj Mahal. Mr. Salman and mr. Khan, thank you so much, great job! Very friendly and helpful tour guide! 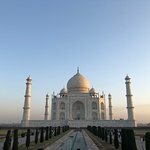 Would highly recommend anyone coming to Agra use Taj Journey for a fact filled and good priced tour! Thank you salman! 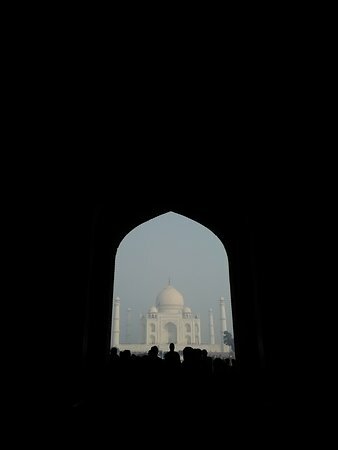 The guided tour of Taj & Agra Fort was excellent. Highly recommended this tour. Tour guide Lala was good company! Nice people and nice knowledge about the city and its monuments. 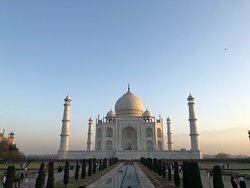 I totally recomend taj journey if you visit Agra! 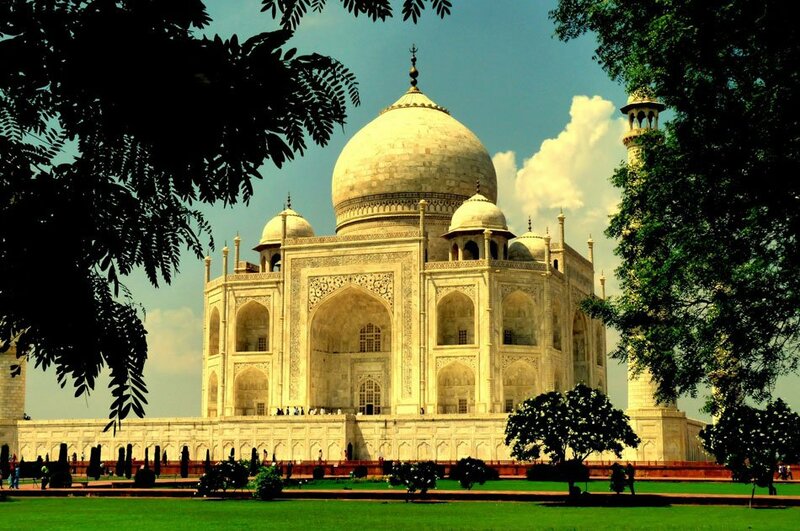 Good cab,good service,visited taj mahal ,baby taj mahal and agra fort. We had a wonderful time with this trip advisor and guide.we enjoyed our time over here and they helped us in every aspect to make our trip in a great way. 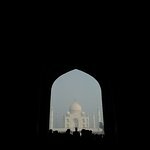 Get quick answers from Taj Journey staff and past visitors.